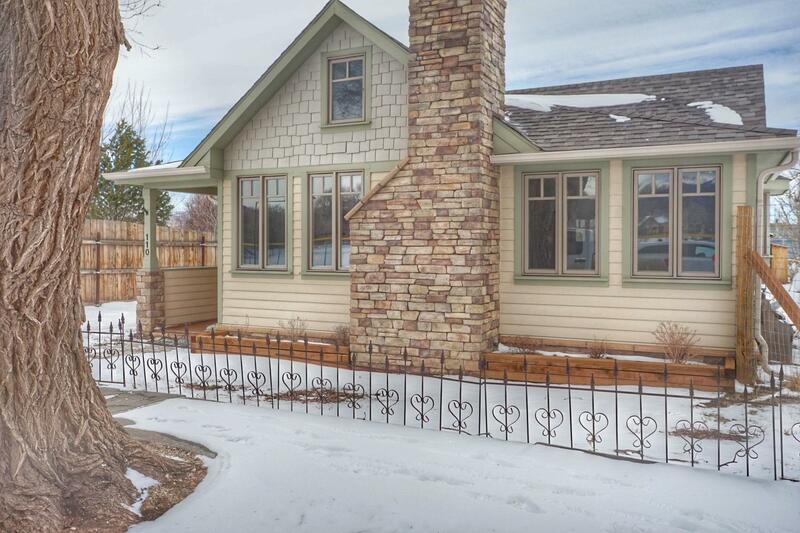 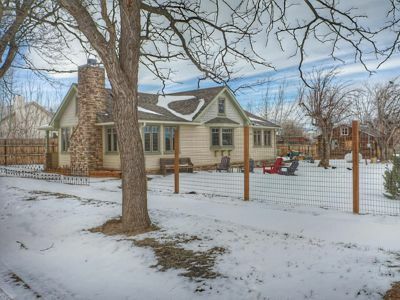 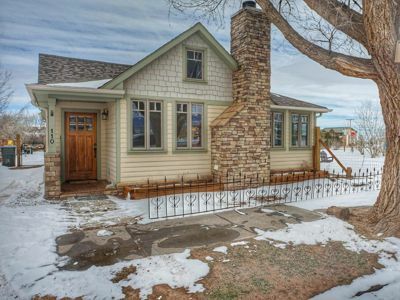 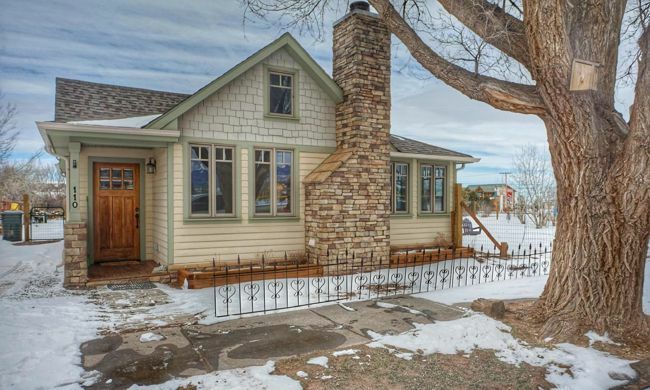 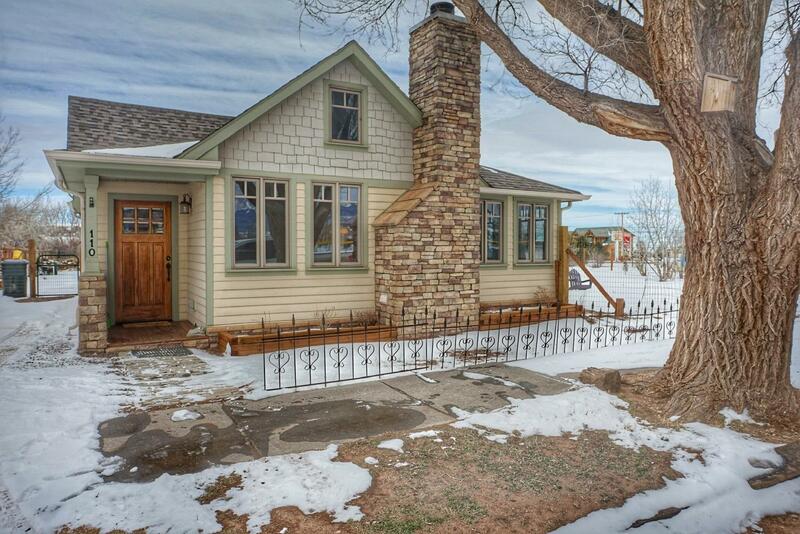 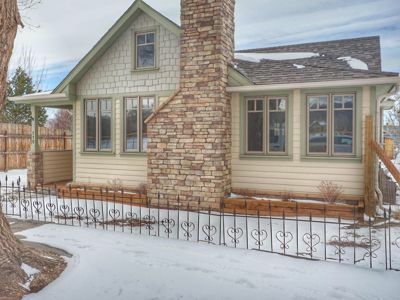 1st Street Dream | MLS19-95 | La Veta | Colorado| Capture Colorado Mountain Properties, LLC. 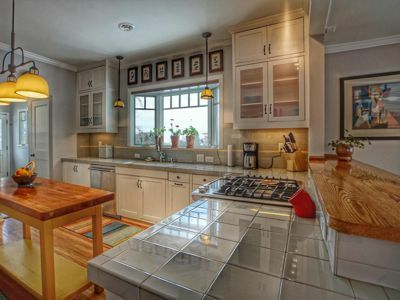 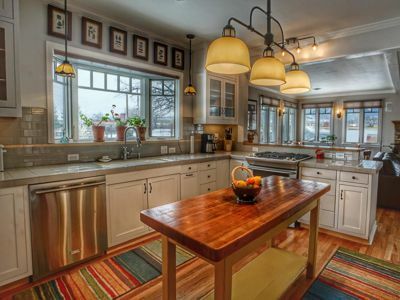 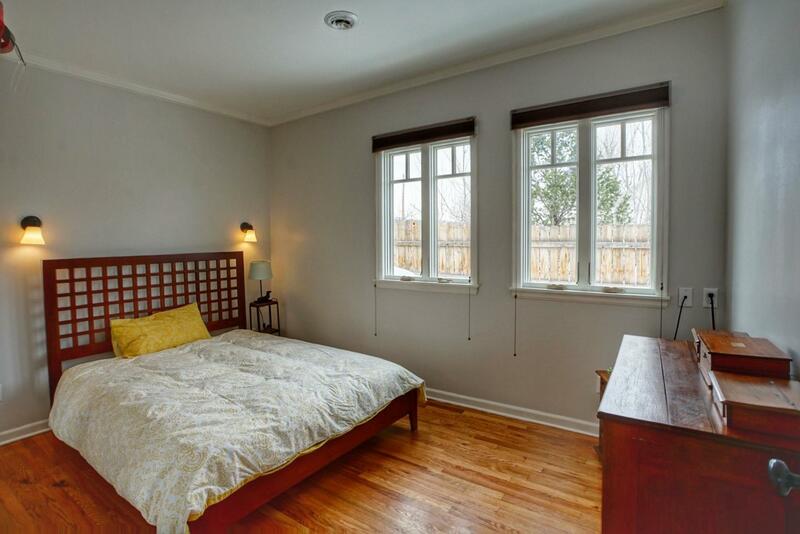 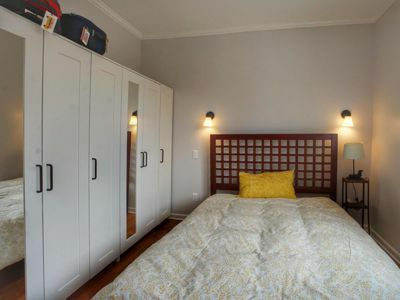 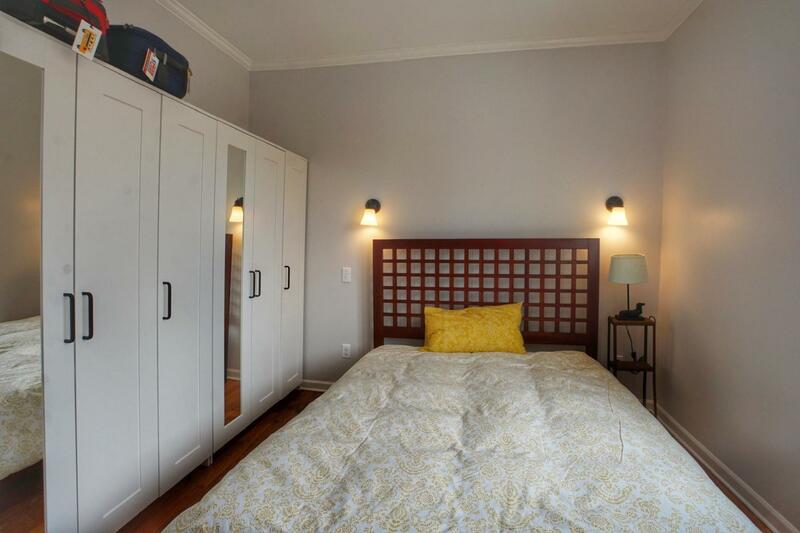 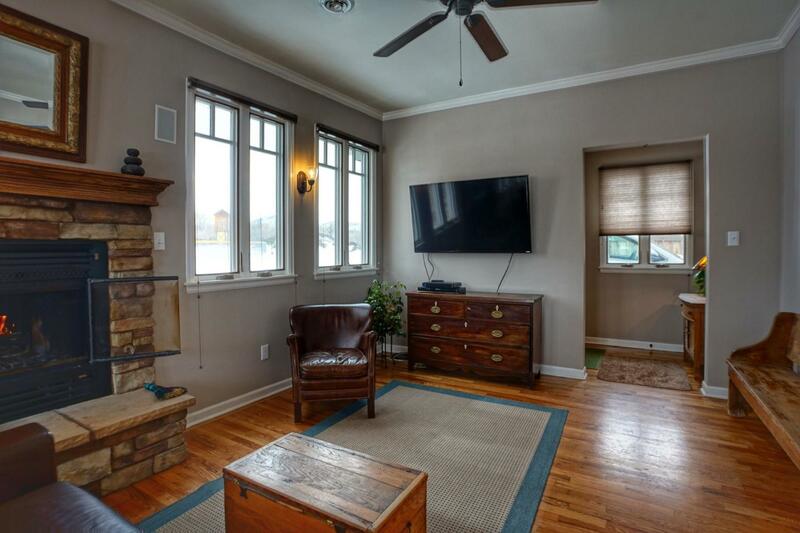 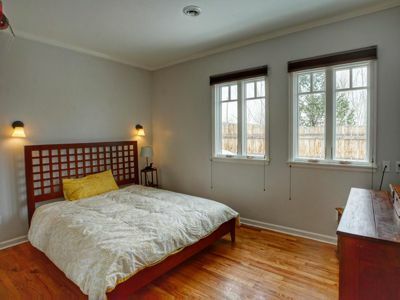 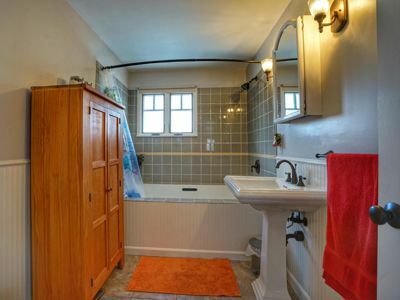 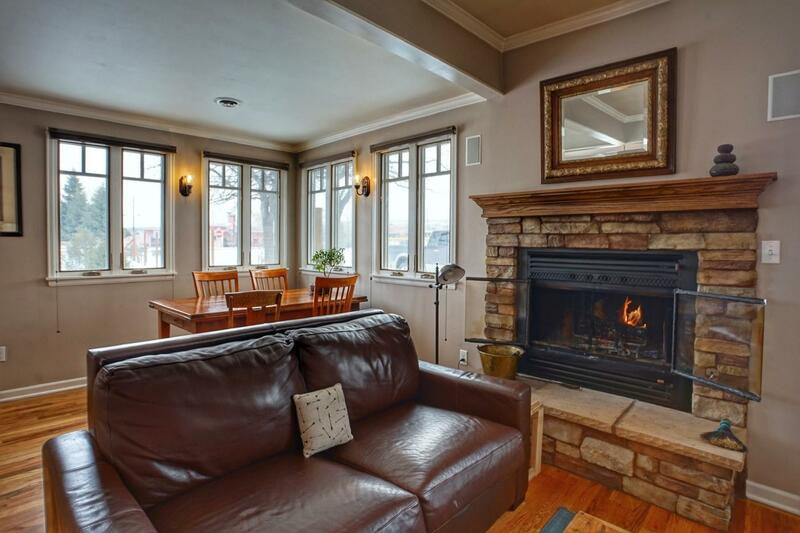 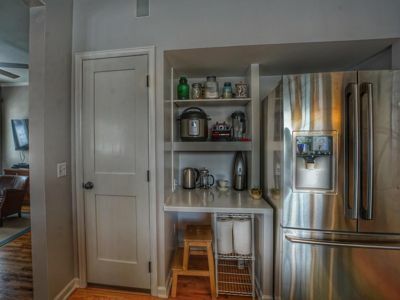 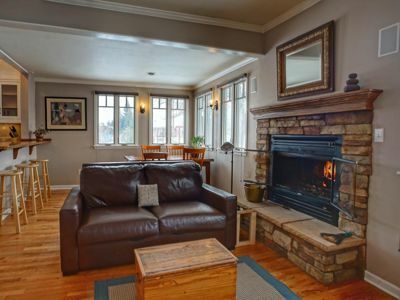 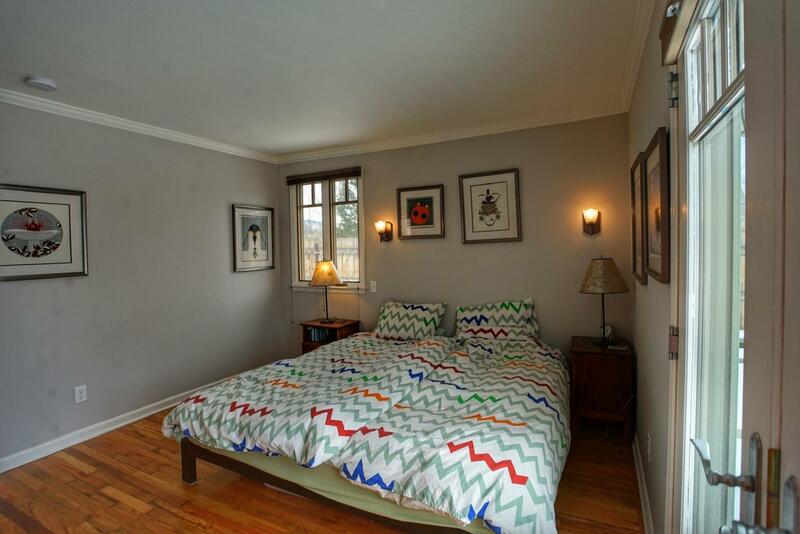 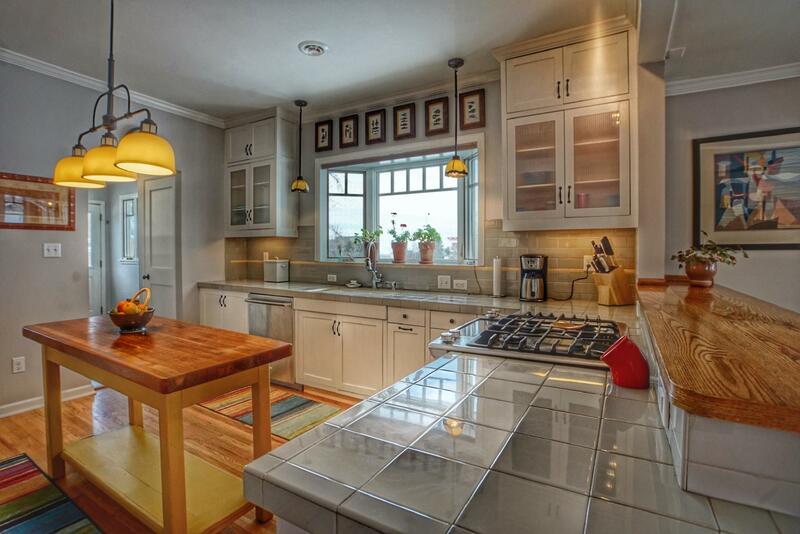 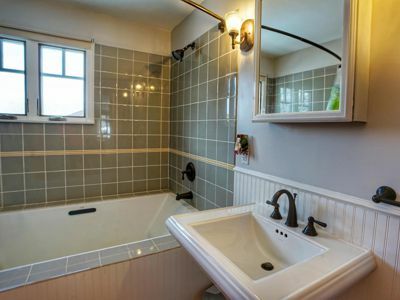 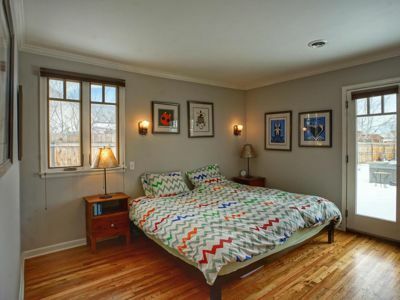 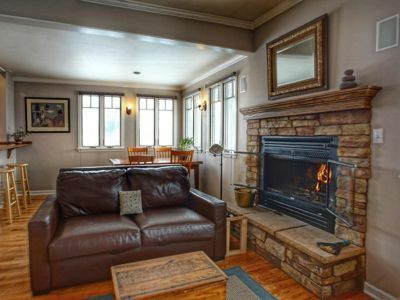 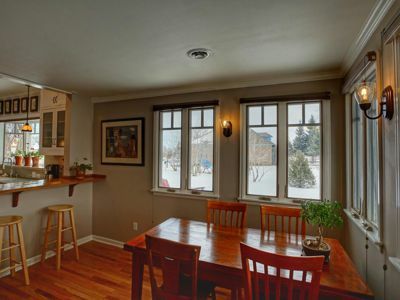 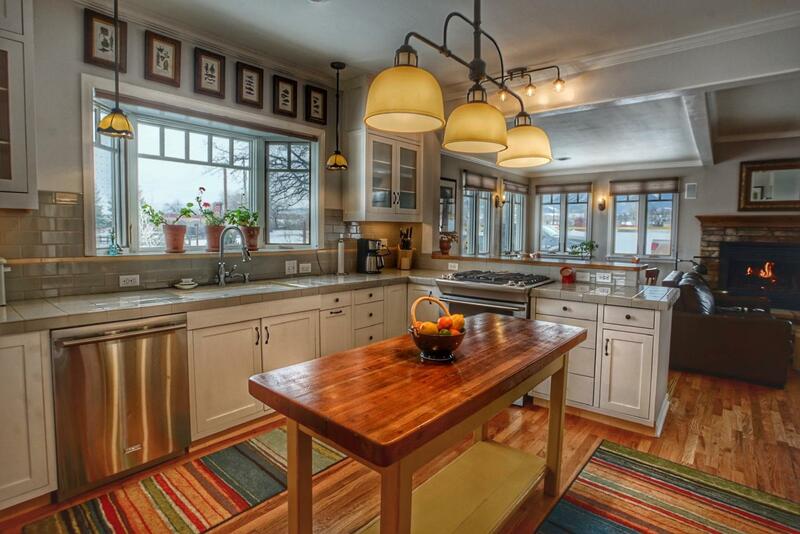 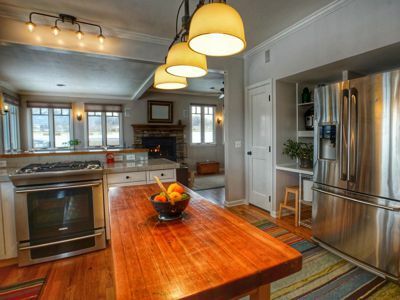 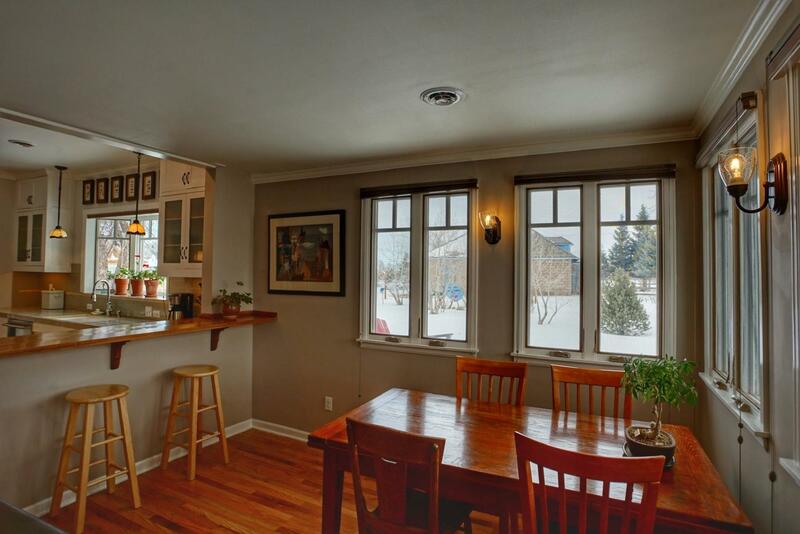 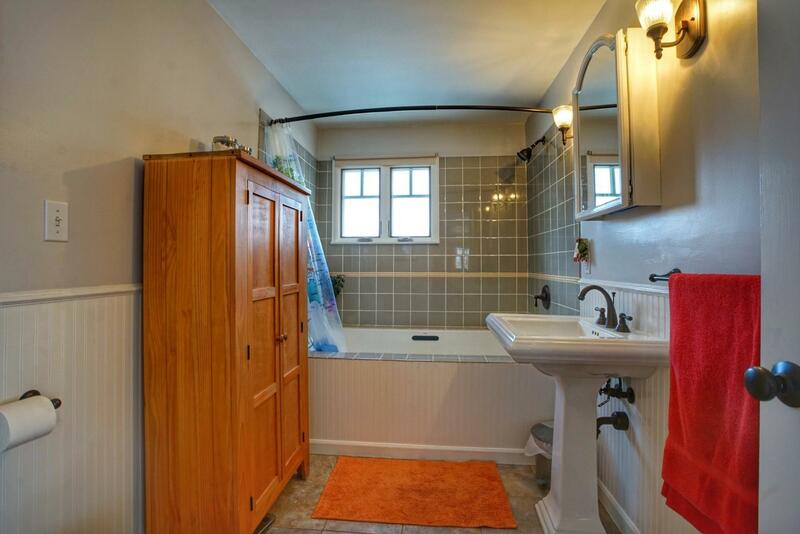 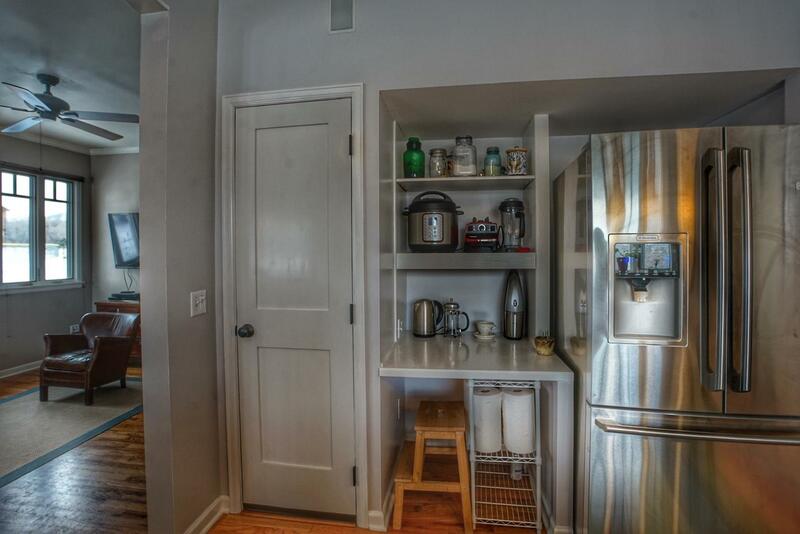 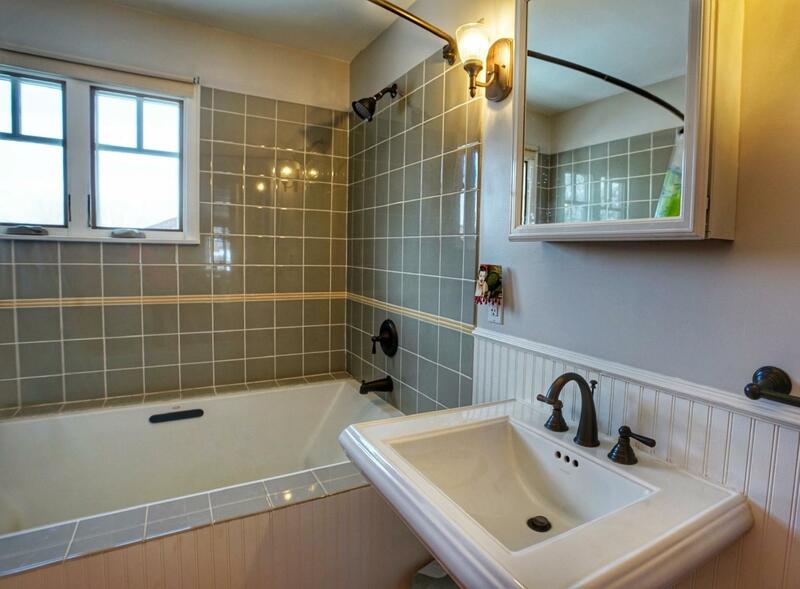 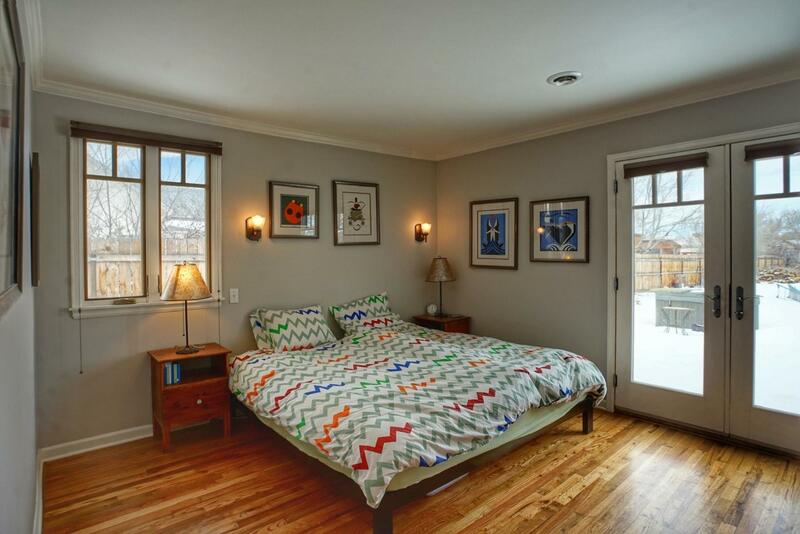 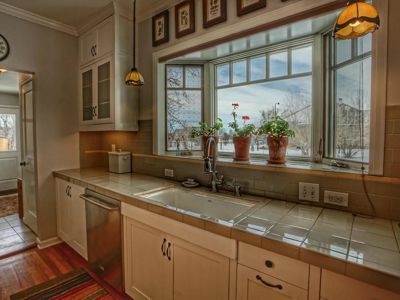 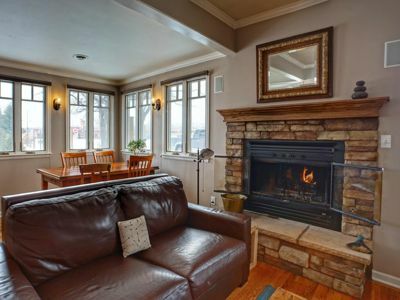 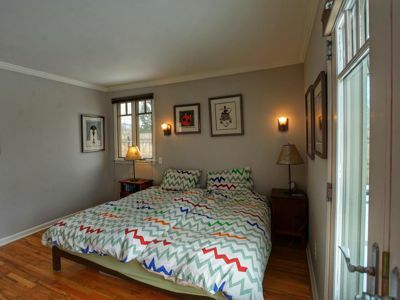 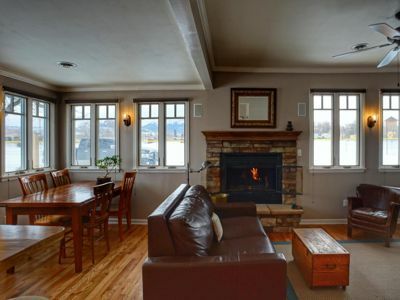 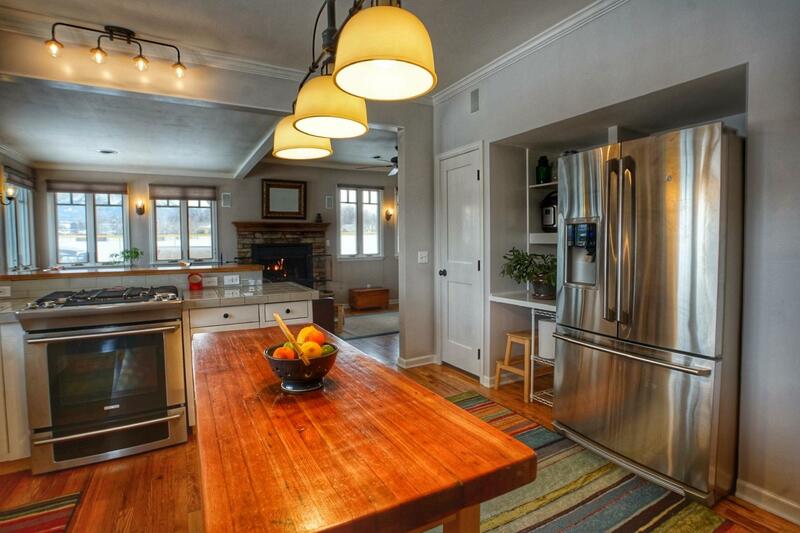 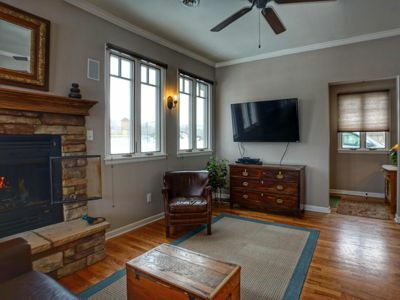 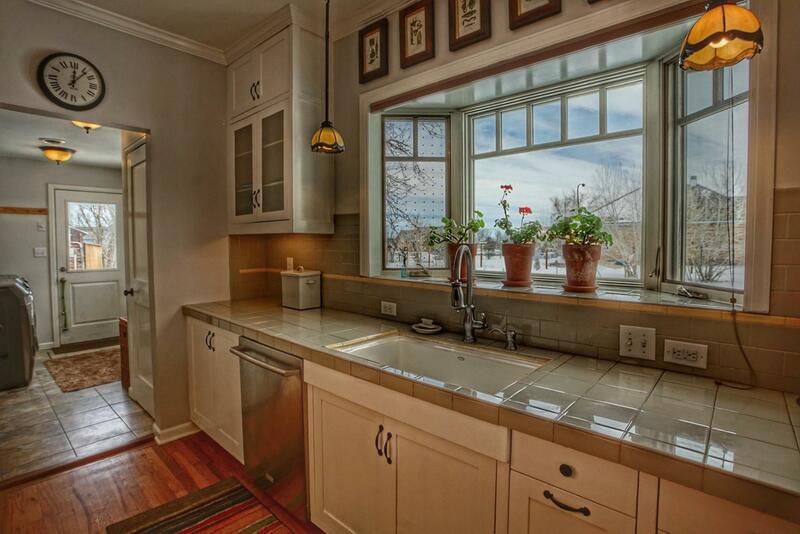 This home was built in 1898 and completely remodeled by the architect/owner. 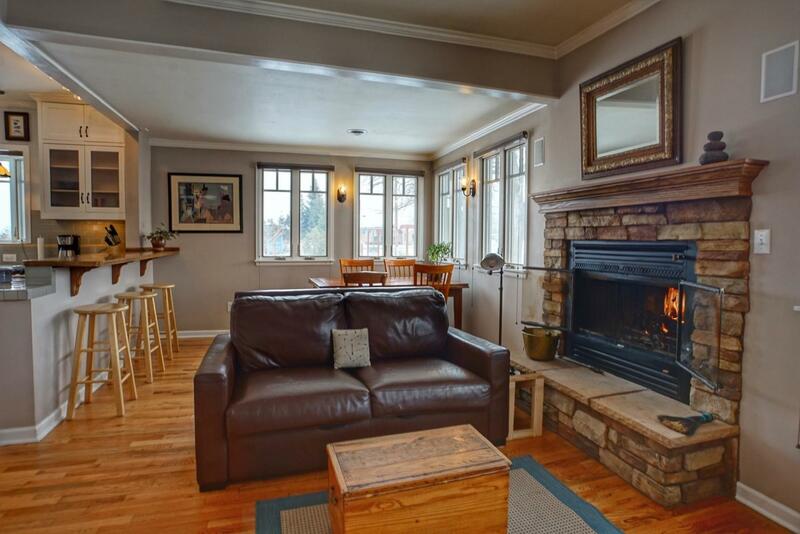 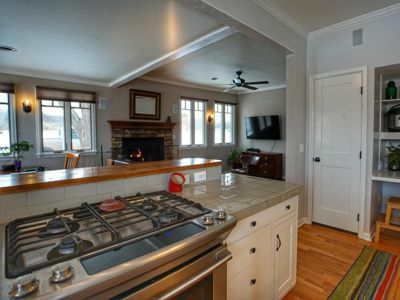 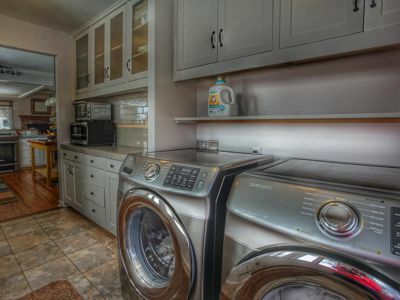 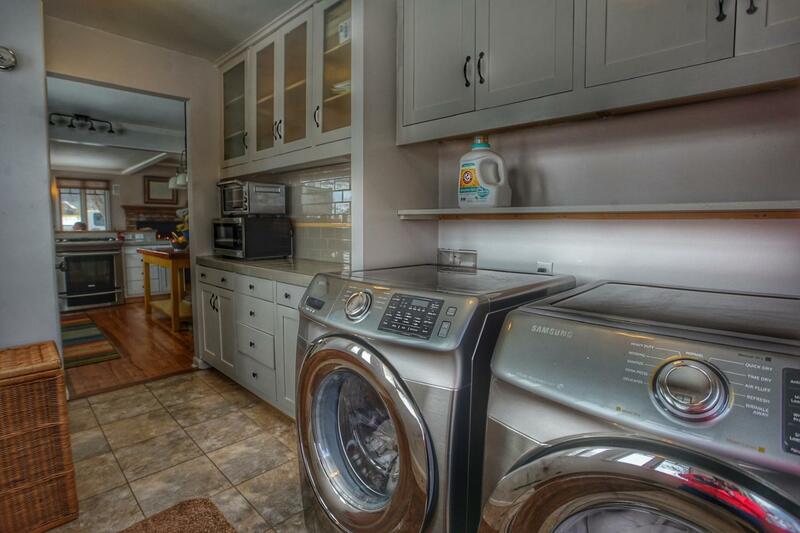 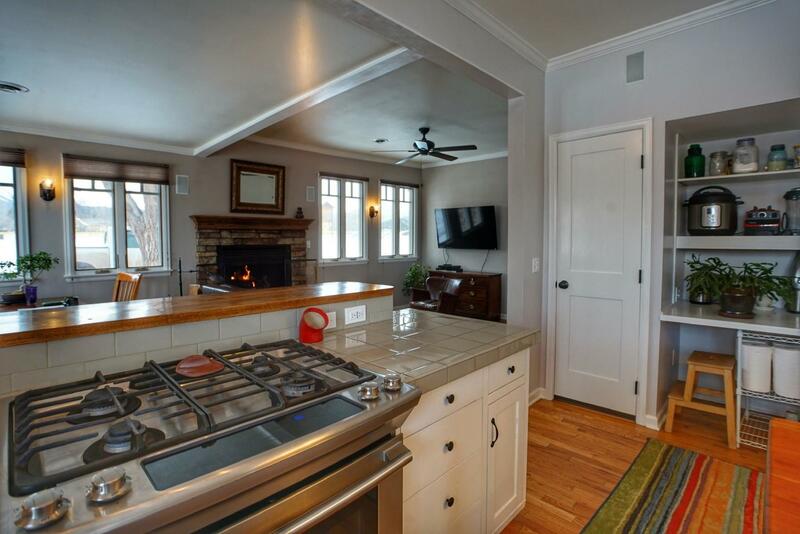 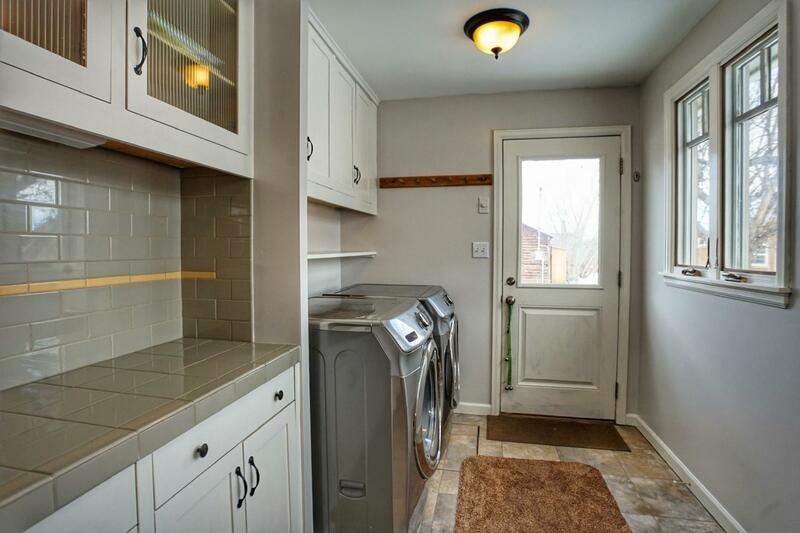 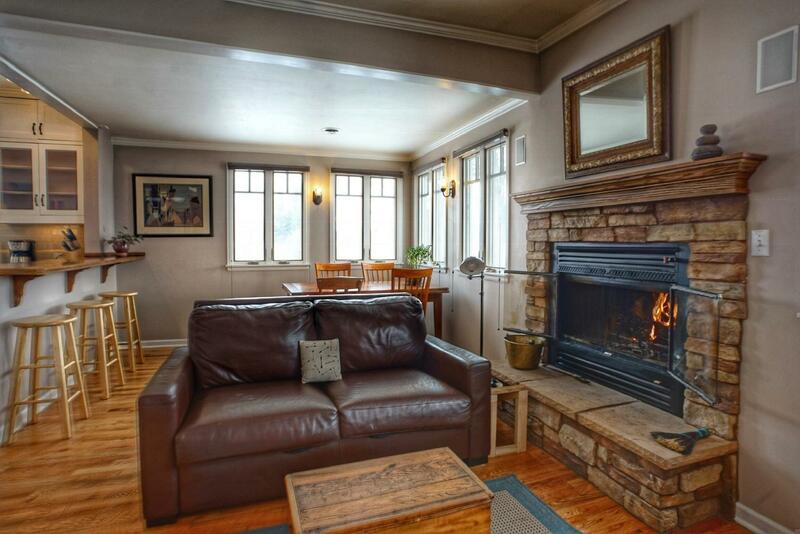 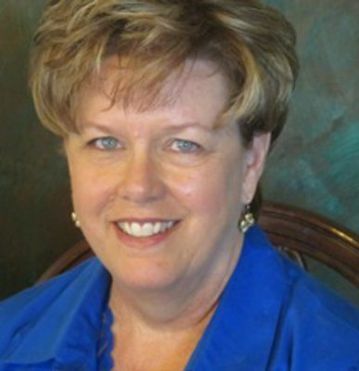 There is a beautiful kitchen w/ breakfast bar, stone fireplace, wood flooring, and laundry room. 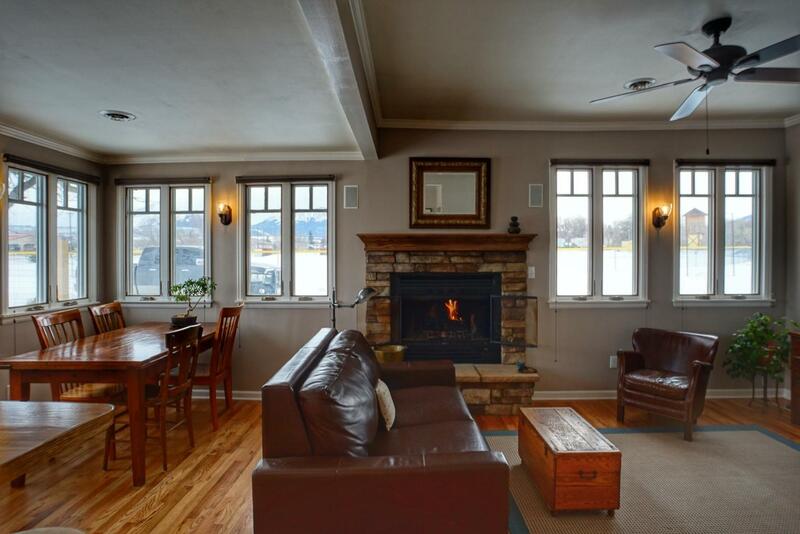 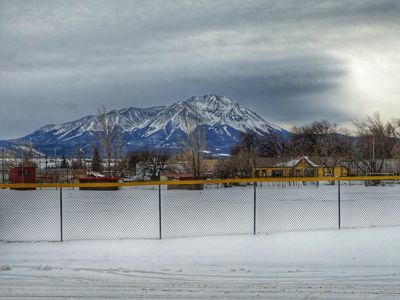 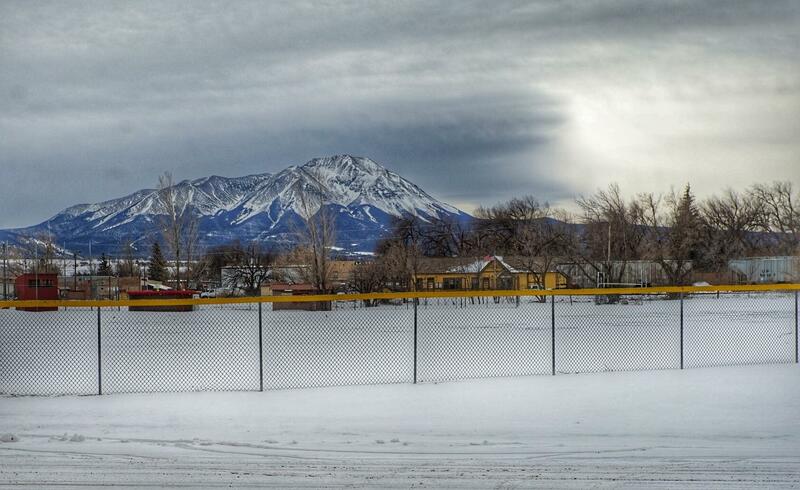 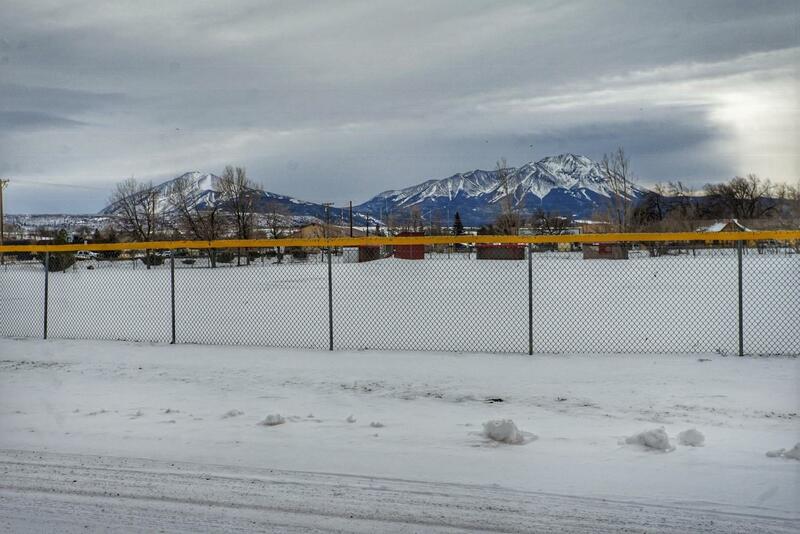 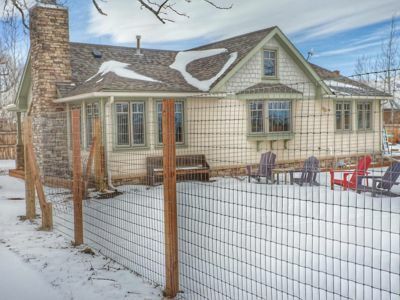 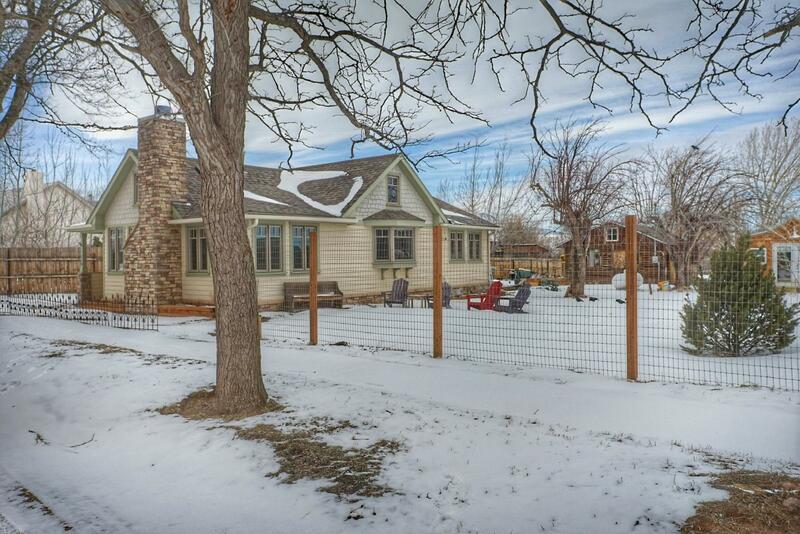 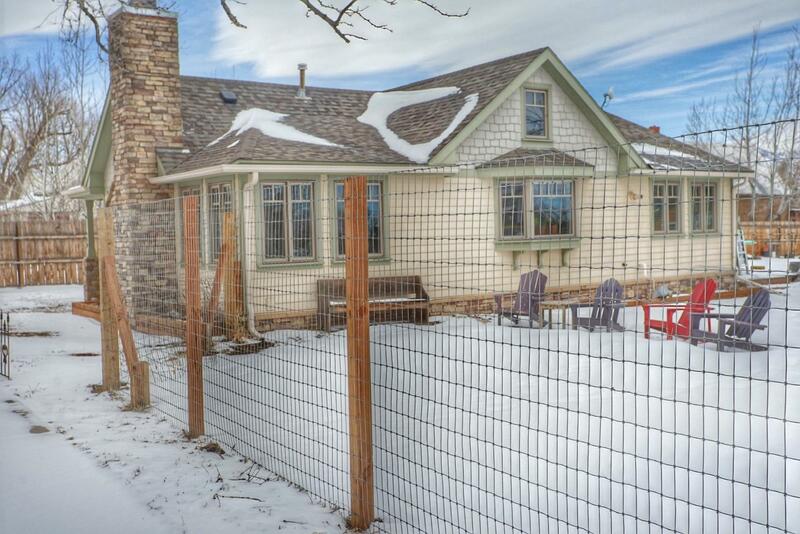 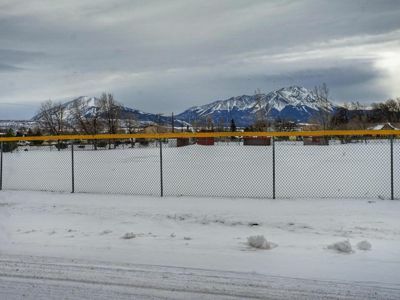 The home sits on approximately 1/2 acre with a wonderful view of the Spanish Peaks. 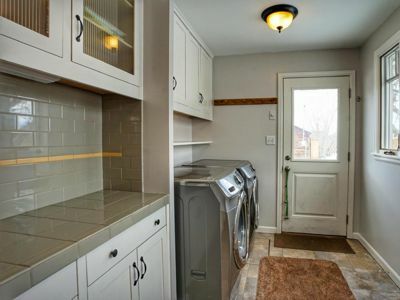 There is also a workshop with office out back.